In Astrology, you’ll see how to cast and read your own birth chart; how to interpret the positions of the zodiac signs, sun, moon and other planets to better understand yourself and your place in the world around you. 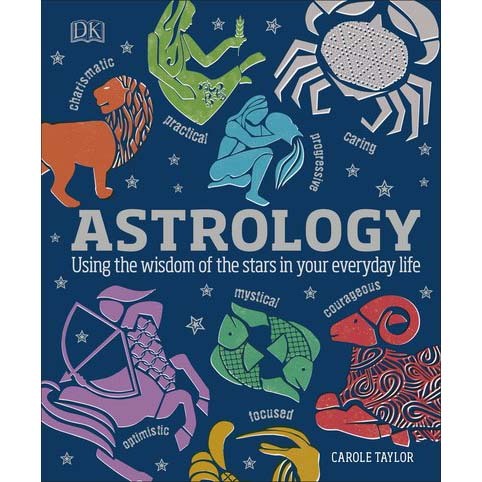 The book sets out the key principles of astrology, offers psychological insights, and then pinpoints ways you can use it as a form of self-help. This ancient art can help you improve many different areas of your life – from your personal and professional relationships to your health, wealth, and well-being.